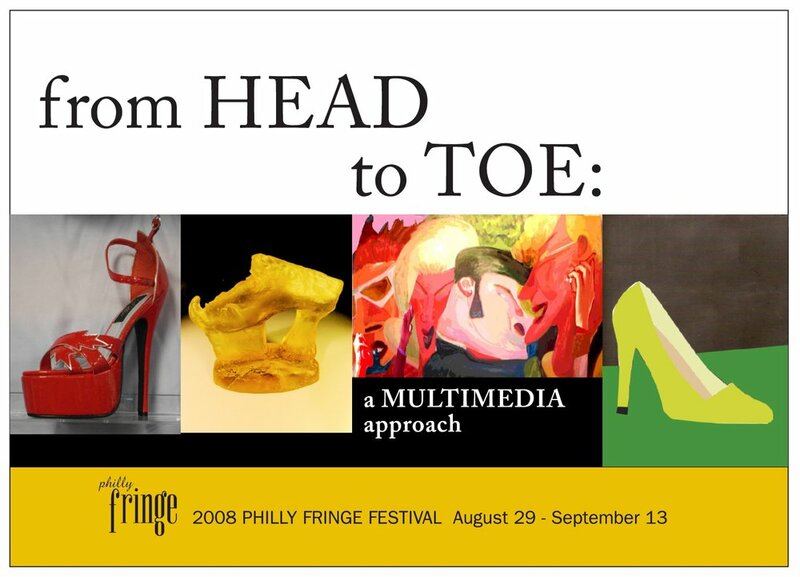 2008 collaboration with Linda Dubin Garfield, Philadelphia Fringe Festival. This time I filmed the women’s shoe stories and also photographed them. It was installed for the duration of the festival at The Book Trader where the film played on a loop. Linda’s portraits and those of attendees were also installed.